FLIPPIN, Ark. 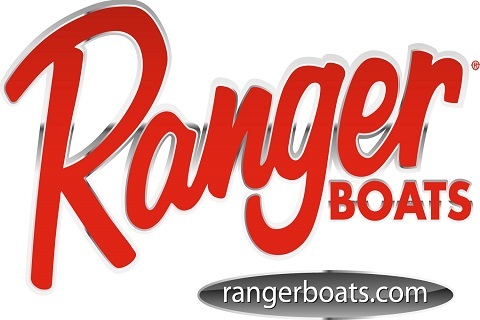 – Ranger Boats is once again bringing its acclaimed line of performance fishing boats, along with industry-leading sales incentives, to the Miami International Boat Show, Feb. 16-20 at the Miami Marine Stadium Park and Basin located on Virginia Key. In conjunction with local Ranger dealer Sundance Marine, this year’s Ranger booth (# B205) will highlight a strong product mix including the official debut of two all-new Bay Ranger designs – the 2360 and 2260. Both of these new center console designs compliment the popular 2350 Bay Ranger, introduced at the Miami show just last year. The display will also feature Ranger’s flagship 2510 Bay Ranger as well as the 168 Phantom, rounding out a combination that can match any marine need from skinny backcountry water to open bays and offshore runs. The all-new 2360 Bay Ranger will also be presented for sea trials at the show, along with the 2510 in multiple configurations and power options. Those interested will have the opportunity to demo both models by visiting slips 329, 331, 333 and 335 on Dock 3. 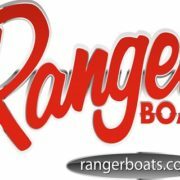 Ranger will also provide demo opportunities for the all-new line of Reata by Ranger pontoons, featuring the fishing-focused 223F and ultra-comfortable 200C. Both models will be located adjacent to the Bay Ranger slips on Dock 3. On top of outstanding product displays, Ranger is offering buyers of qualifying saltwater boats the “2017 Saltwater Series” retail sales promotion, which touts up to $2,100 in incentives. Buyers of qualifying models will receive a $2,000 cash discount in addition to a $100 Ranger Clothing and Accessory credit. Show attendees will also have the opportunity to talk fishing and get insight from several of Ranger’s saltwater pro staff by visiting the dock or Ranger display throughout the show. Ranger’s 2017 saltwater models continue the company’s legacy of being the world’s premier builder of recreational fishing boats. To see the newest Ranger models before or after the show, boat buyers in the Miami area can call on Sundance Marine (3321 NE Indian River Dr., Jensen Beach, FL 34957). For more information about the dealership and the new “Saltwater Series” sales promotion, call (772) 334-1416 or online go to sundancemarineusa.com.